The widely rumored move of Argentine international fly half Benjamín Urdaplleta from Oyonnax to Castres is now official. The ten time capped pivot has agreed to terms to join Castres Olympique on a two year deal. He makes the move to France's south west after having made history this season with Oyonnax by seeing the club qualify for the play-offs for the first time ever. In doing so Oyonnax will play in the 2015-2016 European Rugby Champions Cup. Castres, in contrast, will not be involved due to the club finishing outside of the top six. Benjamín Urdapilleta is an important player in French rugby. The 29 year old was the highest scoring non-Frenchman in the Top 14 this season. His total of 297 points in the French domestic championship was second overall and saw his club, Oyonnax, make history by reaching the barrage phase of the play-offs for the first time. Urdapilleta was heavily involved in the barrage play-off v Toulouse and had his side leading well into the second half before Toulouse scored a late try to win 20-19. The match proved to be the end of Urdapilleta at Oyonnax with the former Puma now moving on to play for Castres. The change sees him replacing French international Remi Tales who joins Racing Métro. Castres is to be Urdapilleta's second French club and third European overall. He left Buenos Aires in 2010 to take up a two year deal with Harlequins in the Aviva Premiership and Heineken Cup. being used mainly out of position in the centres Urdapilleta looked to continue his career as a fly half and consequently joined Oyonnax who were playing in the Pro d2. The move was highly successful as Oyonnax won promotion and are now qualified for Europe. 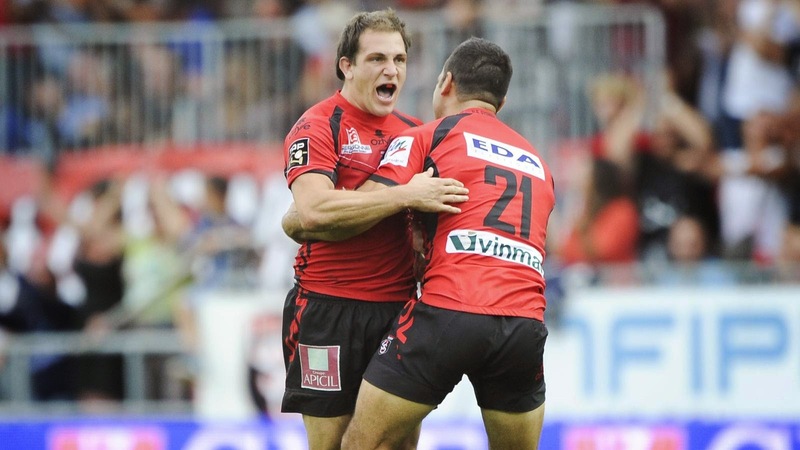 Both Urdapilleta and his Argentine teammate Agustín Figuerola are leaving Oyonnax behind. Figuerola joins Lyon who finished bottom of the Top 14 and are now seeking to win promotion back from the second division next season. Urdapilleta's new scrumhalf colleague is to be French international Rory Kockott who is set to play in the World Cup. 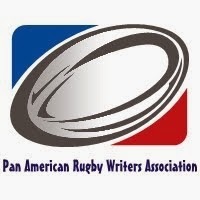 Urdapilleta remains overlooked but cannot be considered out of the running for Pumas selection.